An Arizona pharmacist is under investigation after refusing to fill in a medical abortion prescription. 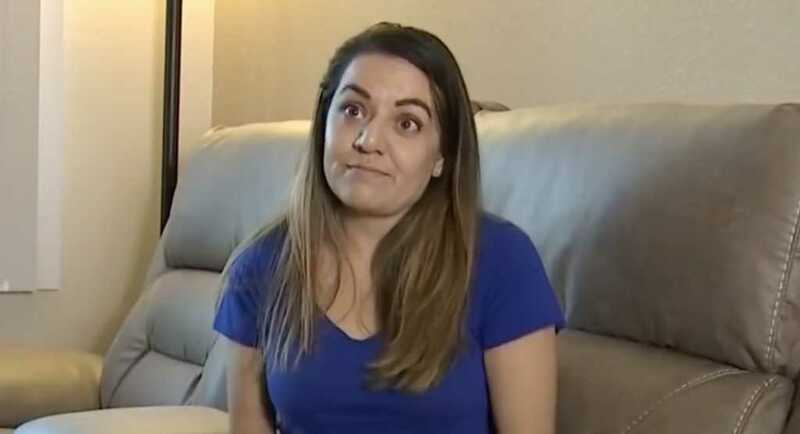 Objecting on ethical grounds, the pharmacist opted not to fill a prescription for Nicole Arteaga, 35, who had been told by her doctor that she had an unviable pregnancy and would ultimately miscarry. Despite the investigation, it is unlikely that the pharmacist will get into any trouble nor lose his job. That’s because Arizona is one of six states in the U.S. that makes crucial allowances for pharmacists who refuse to fill prescriptions based on moral or ethical objections. Walgreens, where Arteaga had requested the drug, released a statement saying that they adhere to this law and will not force their staff to go against their conscience when prescribing medication. “To meet the health care needs of our patients while respecting the sincerely held beliefs of our pharmacists, our policy allows pharmacists to step away from filling a prescription for which they have a moral objection,” read a June 25 statement released from the pharmacy. Ater refusing the fill the prescription, the pharmacist reportedly referred the case to another staff member. In 2007, a Christian family-run pharmacy filed a lawsuit against the state of Washington, which was requiring pharmacies to distribute abortion-inducing drugs, saying the enforcement violated their religious freedom rights. “We believe that life is precious and sacred – and that it begins at conception. We want to promote life and true health, not death or anything that goes against our religious beliefs,” said Greg Stormans, one of the Christian pharmacists who fought against the Washington law. “We never thought that we would have to choose between living our faith and our family business – or that we would be embroiled in a legal battle. It is unfortunate, but the commission left us no choice,” Stormans had told EWTN News in a previous interview. Following the incident, Arteaga penned a lengthy Facebook post, detailing her experience at Walgreens. “Last night I went to pick up my medication at my local Walgreens only to be denied the prescription I need. I stood at the mercy of this pharmacist explaining my situation in front of my 7 year old, and five customers standing behind only to be denied because of his ethical beliefs,” she wrote. “I left Walgreens in tears, ashamed and feeling humiliated by a man who knows nothing of my struggles but feels it is his right to deny medication prescribed to me by my doctor,” she added.